David Copperfield is an American illusionist and a world famous magician. His greatest tricks include making the Statue Of Liberty disappear and walking through the Great Wall of China. He’s lauded by Forbes with the title of the ‘most commercially successful magician in history’. 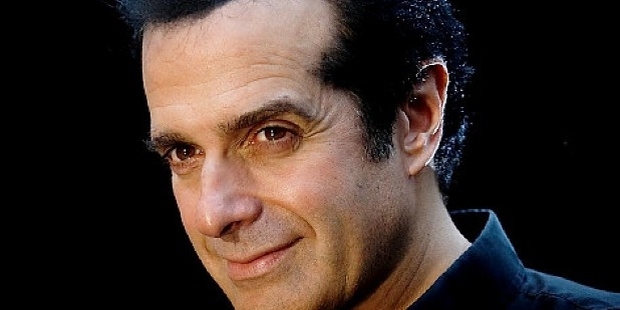 David Copperfield was born as David Seth Kotkin, on September 16, 1956. He was born in Metuchen, New Jersey to Jewish parents. His father Hyman Kotkin owned men's haberdashery in Metuchen itself, while his father Rebecca was an insurance adjuster. 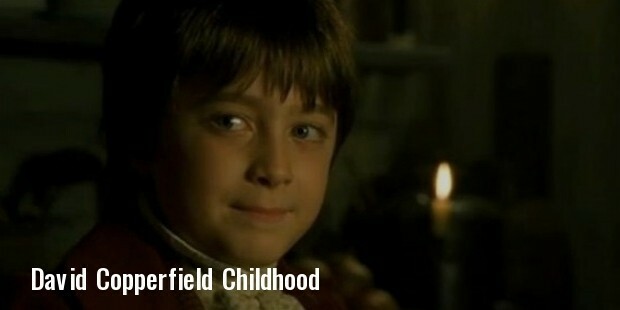 At the age of 10, David had started practicing magic in his neighbourhood as "Davino the Boy Magician”. He was the youngest person to have even been admitted into the Society of American Magicians. David Copperfield said that he used magic as away of blending in and later to gather attraction with girls. By the time he was 16 years old, he was teaching a magic course in New York University. At the age of 18, he was cast in the role of the lead man in ‘The Magic Man’ in Chicago. The success of which gathered him a special show on ABC which served as a launching pad for his career. He performed magical feats over 500 times a year. His list of great feats includes escaping from a raft set on flame over Niagara Falls. 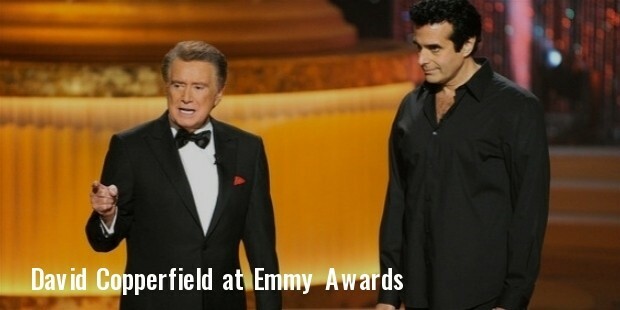 During the course of his career, David Copperfield has won 21 Emmy awards and won titles such as "Magician of the Century" and "Magician of the Millennium”. He also received the first star on the Hollywood Walk of Fame awarded to a living magician. He was also awarded the prestigious U.S. Library of Congress' Living Legend Award’ . David also was knighted by the French government, making him the first magician to receive the Chevalier of Arts and Letters. Copperfield with his success, contributed to the well being of the people as well, by opening a rehabilitation center that uses magic tricks to help people. He also opened a International Museum and Library of the Conjuring Arts in Las Vegas, Nevada with the aim of preserving the art of magic from the past as well as the future. In the late 1990’s David Copperfield was engaged to the famous model Claudia Schiffer, but both parted their ways before the wedding. He is presently married to Chloe Gooselin and has a child. They have been married since 2006.